I believe that title was originally given to New York City. I’ve been to both New York and Las Vegas, and I must say that Las Vegas is quite a bit more deserving of that name! 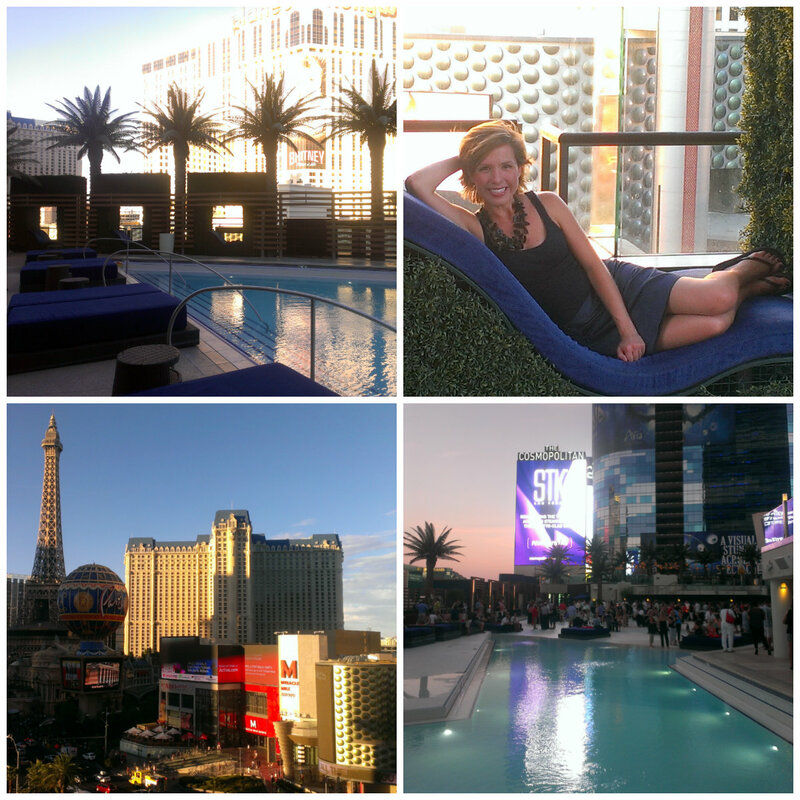 My final day (plus a few hours) in Vegas was just as full and fun as the previous days. 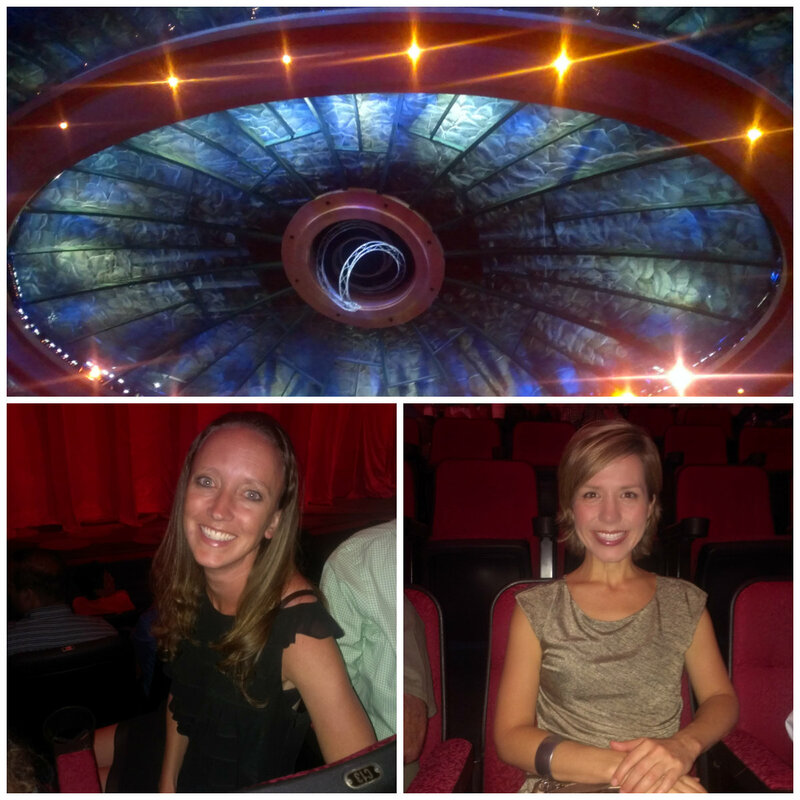 Teresa and I had both wanted to see a Cirque du Soleil show while we were here and “O” was at the top of our wish list. 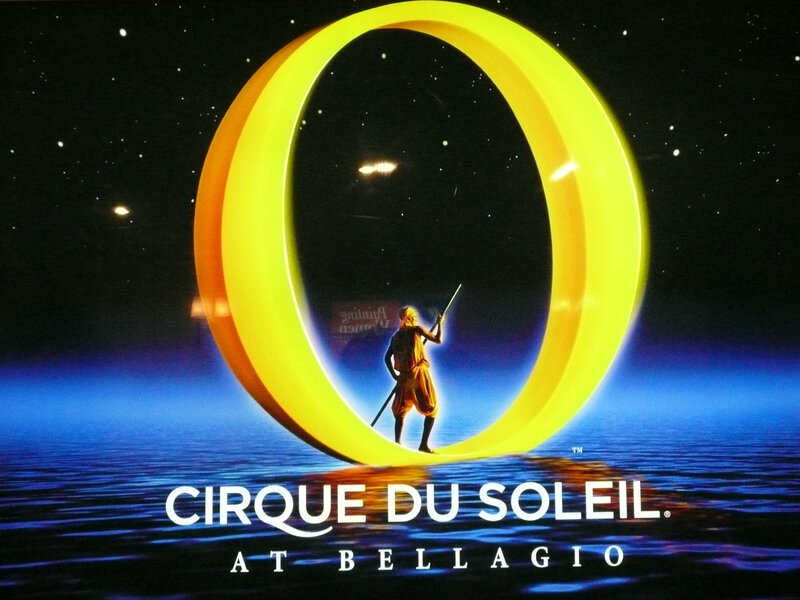 Shows in Vegas can be quite pricey and we really tried to find discounted tickets, but finally just had to bite the bullet and purchase full-price tickets to “O” since it was nearly sold out for our final evening in the city. 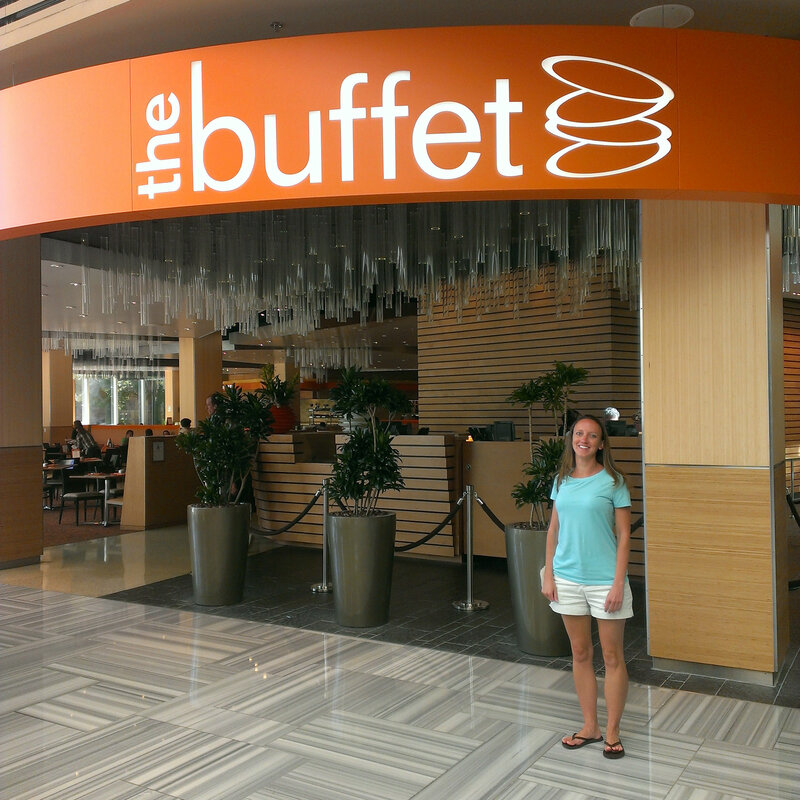 Another item on our “Las Vegas To-Do List” was to eat at a buffet. I mean, c’mon, buffets are a Las Vegas tradition! 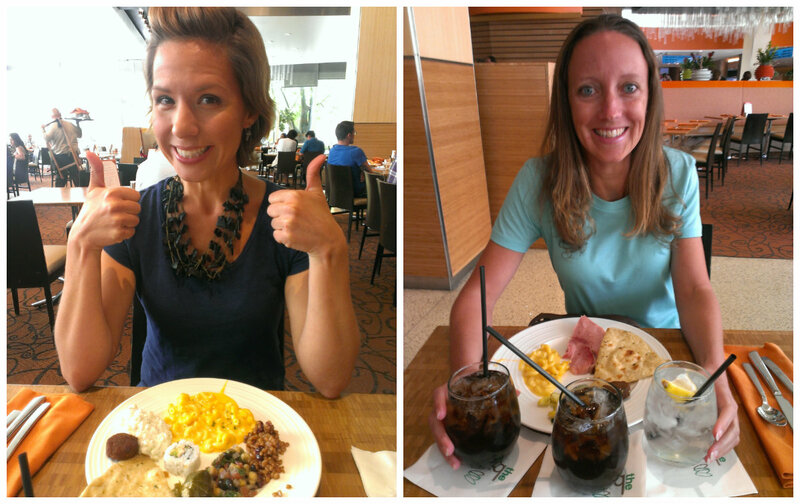 Neither of us are huge buffet fans but we just couldn’t leave without dining at one. Unfortunately, the days of the $5 buffet are long gone and for that reason, we chose to dine at one for lunch instead of dinner which saved us a few dollars. 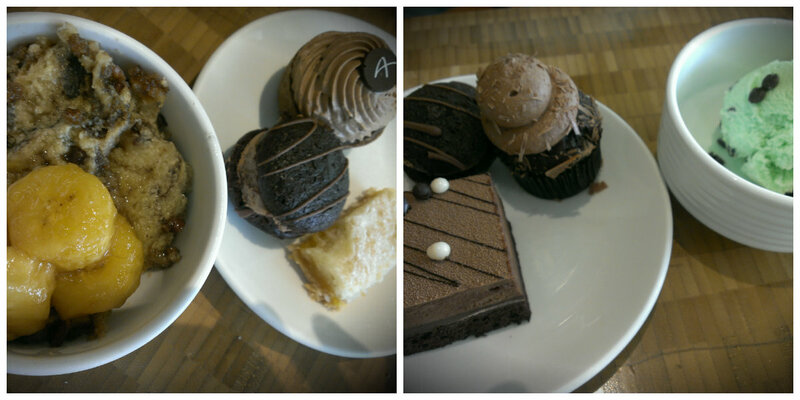 We ate at the buffet at the hotel we were staying at, The Aria. As far as buffets go, it had quite a varied selection of food – some of it actually pretty good. After our late lunch/early dinner, we headed back upstairs to get ready for our night out. I had to go to the closing party for the conference I was working, so I left Teresa and walked to the Cosmopolitan where the event was taking place at the Boulevard Pool. What a neat space to have a party! I enjoyed this one so much more than the opening party at the Hard Rock Cafe a few days before. I was only disappointed that I 1) couldn’t stay longer, and 2) couldn’t eat any of the amazing-looking food because I was still so full from my buffet meal a few hours earlier. Sigh. I only hung around long enough to complete my final work duties, then swung back by the Aria to change again and pick up Teresa. On to The Bellagio! We arrived early for the show so we sat down at the slot machines to waste a few more dollars. 🙂 But wait! 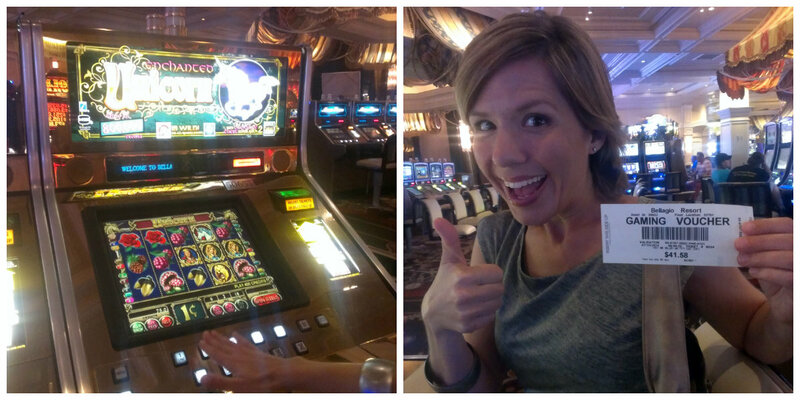 My luck had apparently changed because…I won $41.58!!! On a dream-of-a-game called Enchanted Unicorn, no less! 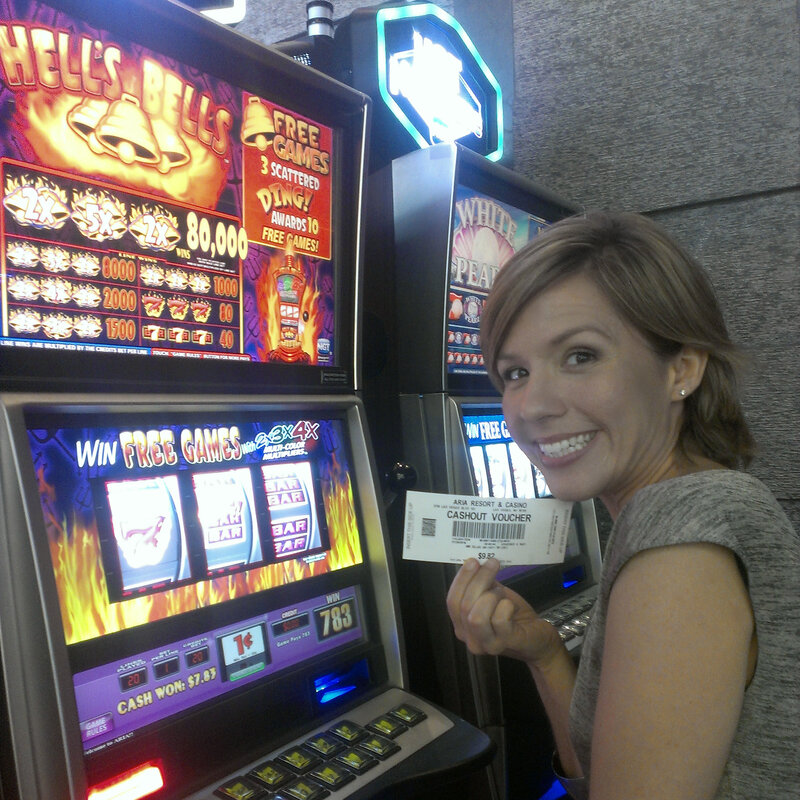 And after returning to our hotel late that evening I won even more money at Hell’s Bells. Moral of the story: Don’t judge a slot machine by it’s cover. I quickly cashed out (are you kidding? I had pretty much won back all of the money I had lost during the week – that’s a win for me!!) and we got in line to enter the theater. Wow. What a spectacular space! We were both SO excited to see this show. Since we had waited until the day of to purchase our tickets, we were not able to get seats next to each other. But thanks to some very nice people sitting near us, I was able to sit right behind Teresa. And we were on the third and fourth rows – not too shabby. Cirque du Soleil’s “O” = AMAZING!!! I really can’t even put it into words. I had seen one Cirque show before – La Nouba in Orlando – and absolutely loved that one. But, I must say, this surpassed it. Over half of the show takes place on, in, or under water. It’s just beyond anything I’ve ever seen before. Neither of us were ready for it to end! It was truly the perfect conclusion to our time in this intense, crazy, exciting city. 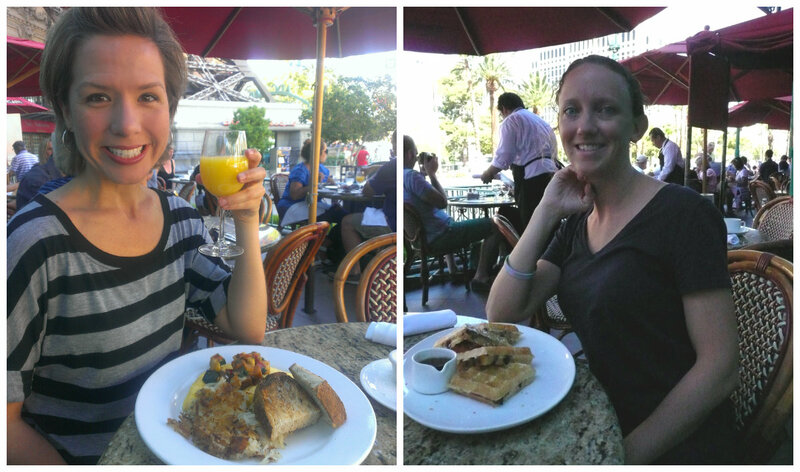 Breakfast was fantastic and we had time after to stroll through the Paris Hotel for a bit (and look for another Enchanted Unicorn slot machine – no luck). From there we walked through Bally’s, then across the street to Caesar’s Palace since I hadn’t been there yet. A few coin drops into the slots there, then back to our hotel via The Bellagio and the lobby to the “O” theater to take some pictures. 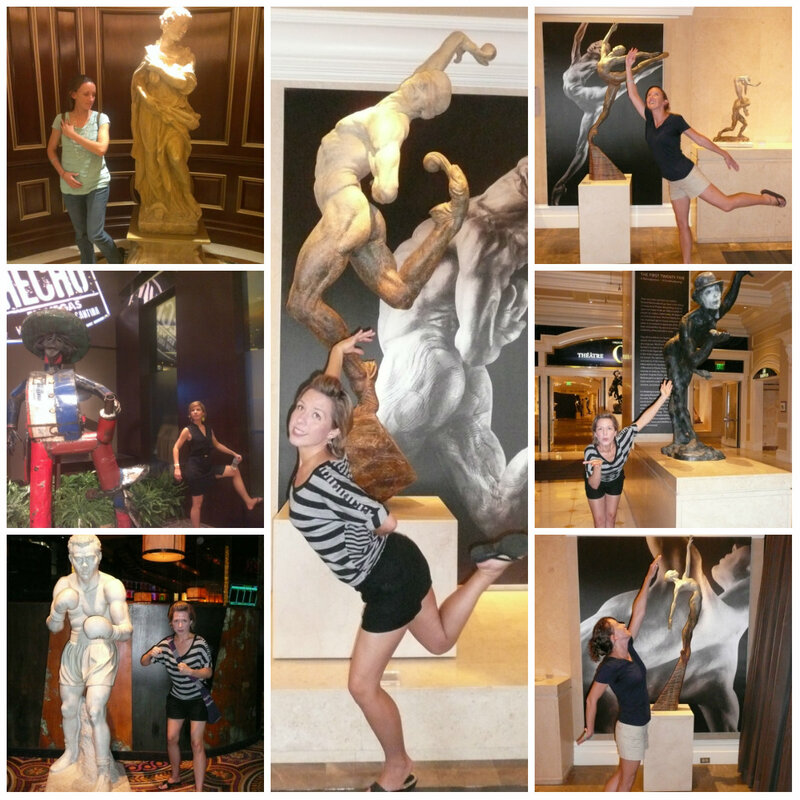 Our time in Las Vegas came to an end but the fun memories will live on! I started my visit here completely unimpressed with this city but ended my visit growing rather fond of it – and quite willing to visit again (as long as someone else is footing the bill 🙂 ).